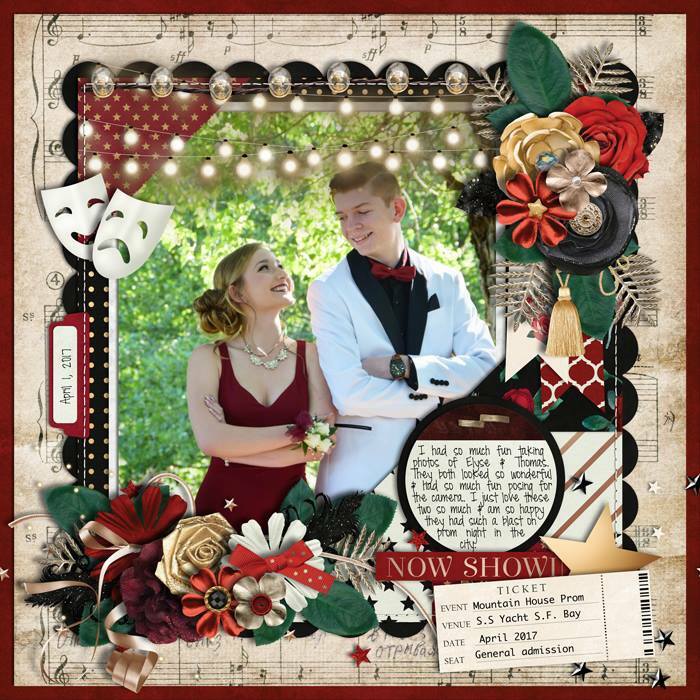 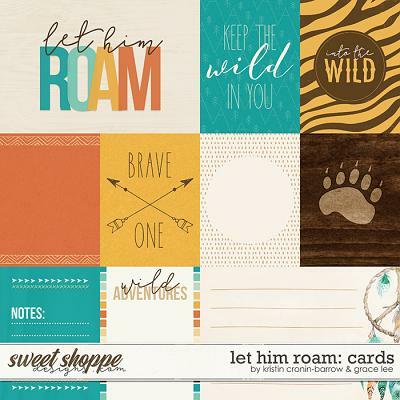 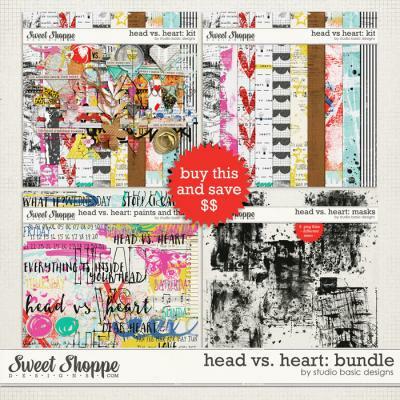 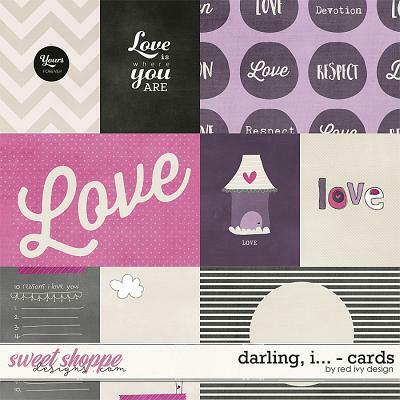 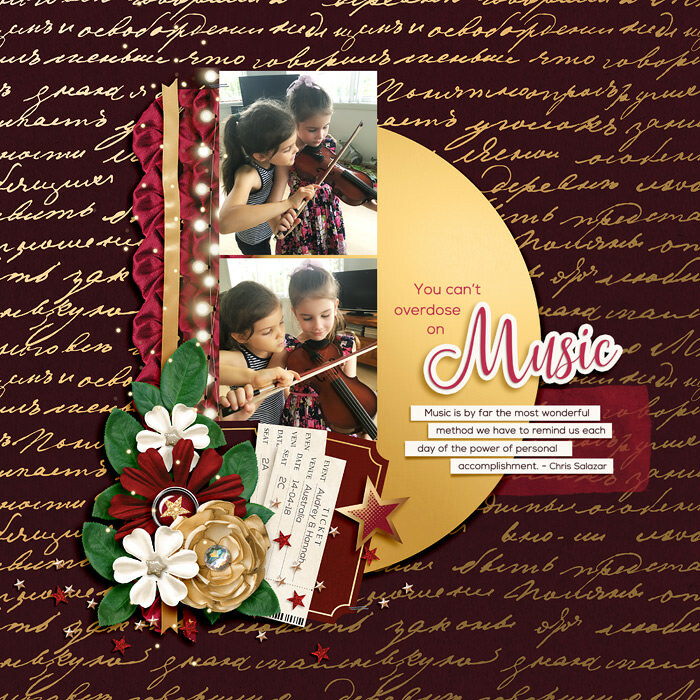 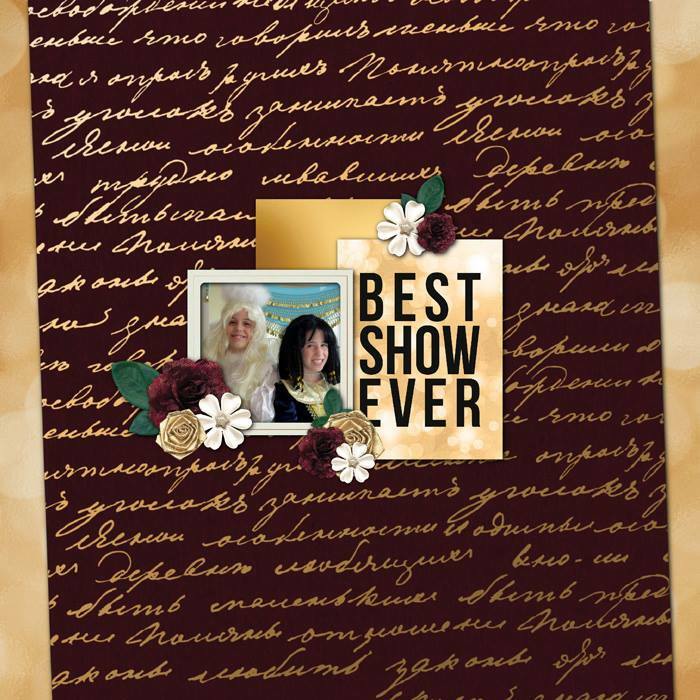 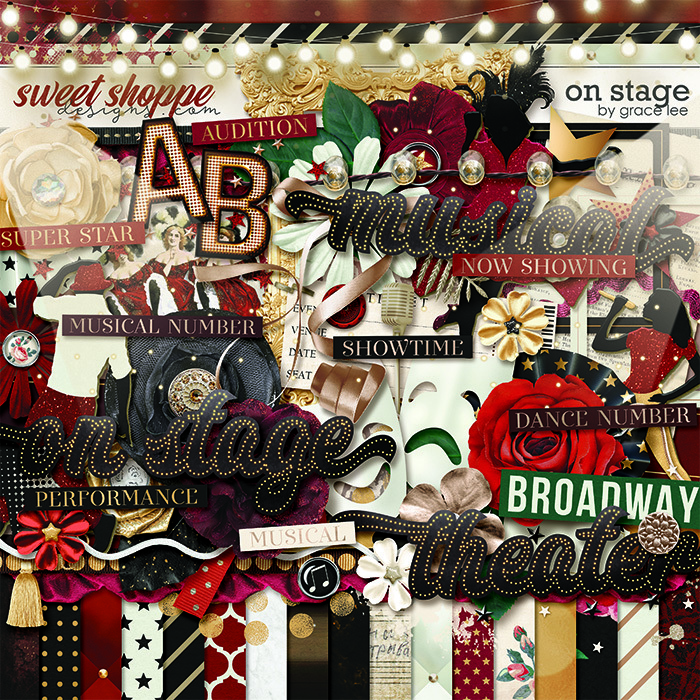 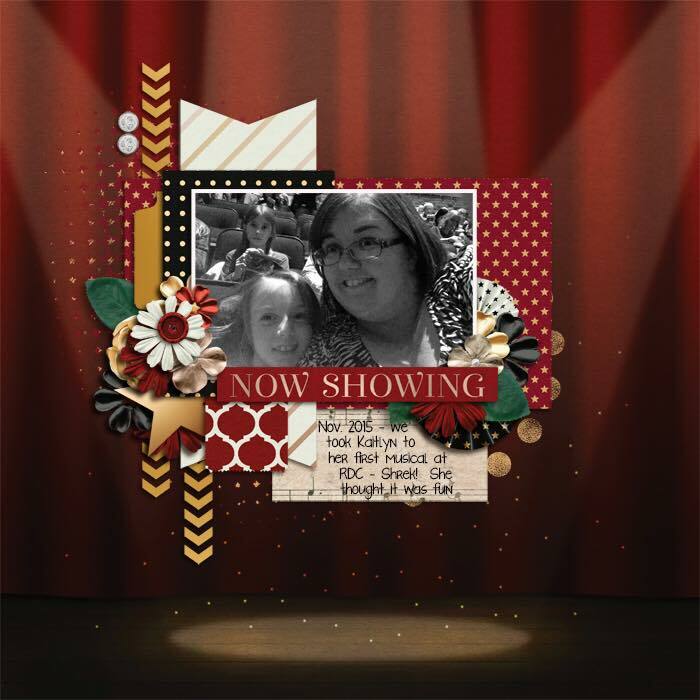 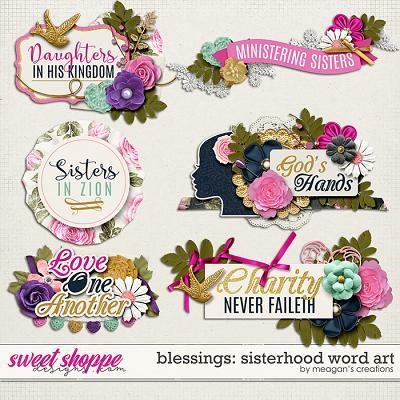 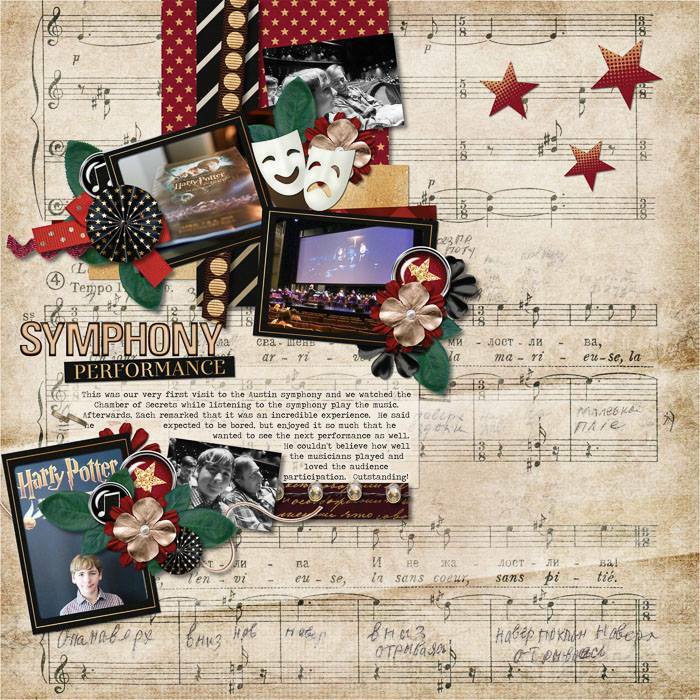 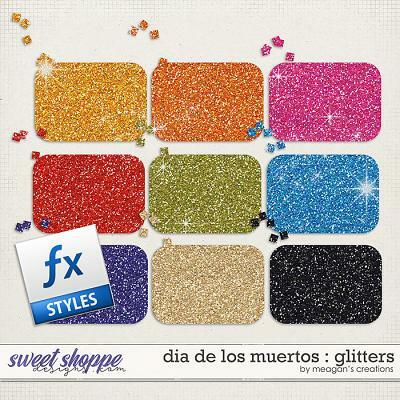 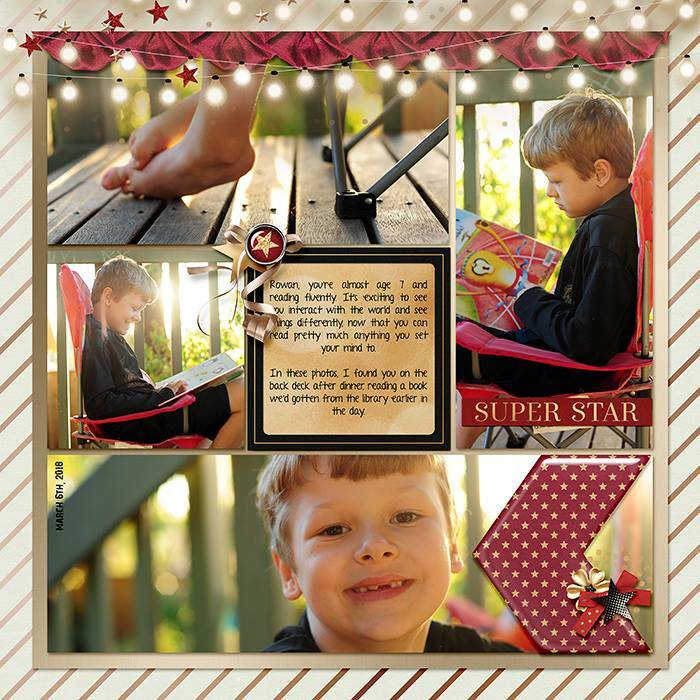 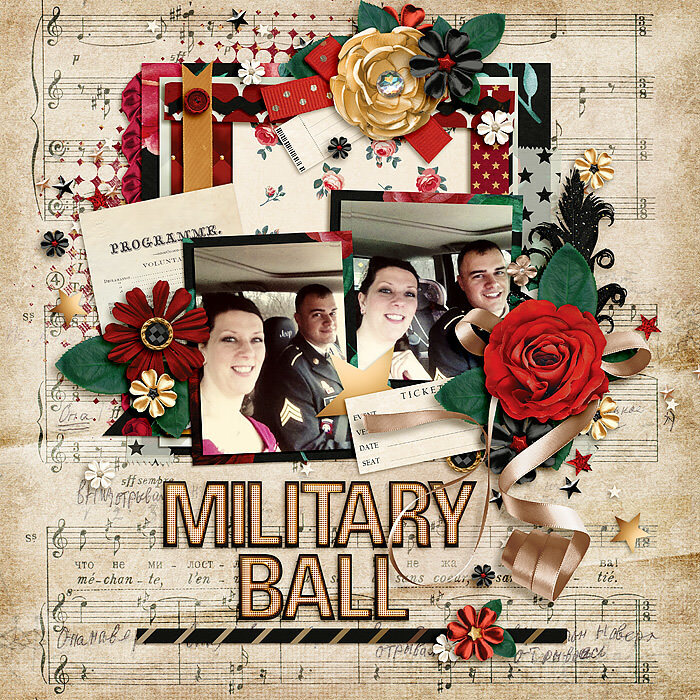 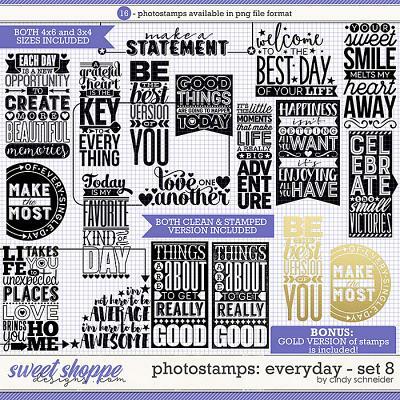 A digital scrapbooking collection by Grace Lee Designs, On Stage is inspired by the bright lights of Broadway. 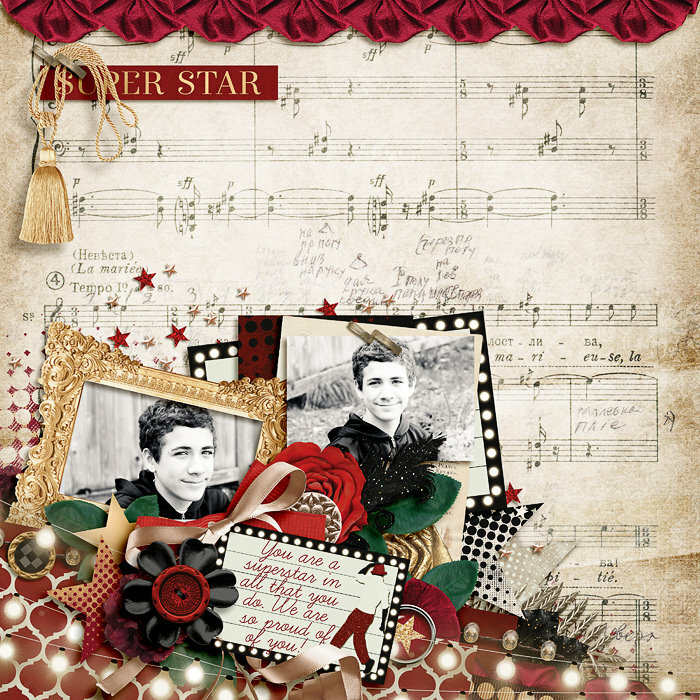 Whether you are in the audience or on the stage, you will create award winning layouts with the classic colors of this stellar kit. 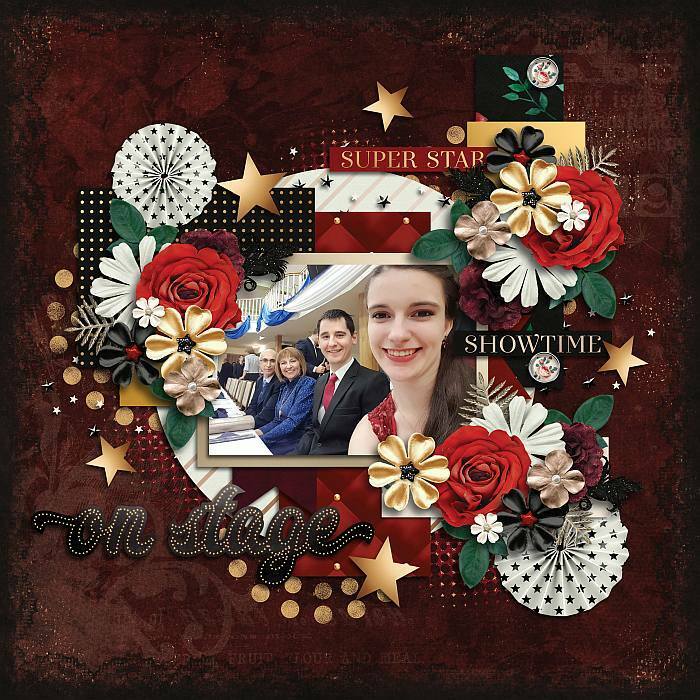 Capture a fun night out on the town or someone’s big performance like a super star!